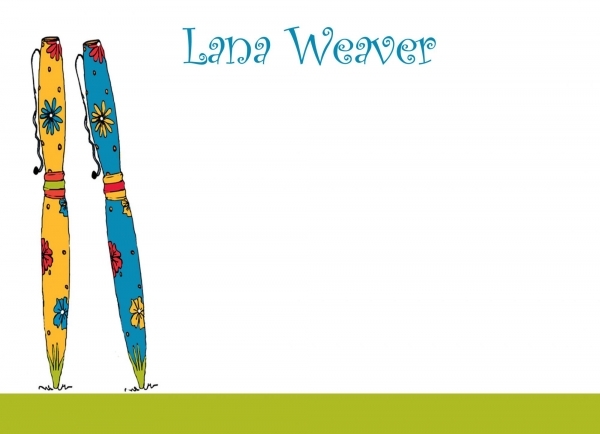 Getting Kids To Write More Often – Write with us! I think it’s so nice to get a letter in the mail from little pumpkins away at camp. Sometimes they are forced to write by the camp instructors, but sometimes they find a postcard at a local shop and send it home just to say, “Having Fun!” But I’m so excited to find this really cool stationery by Devora Designs, made with kids in mind. 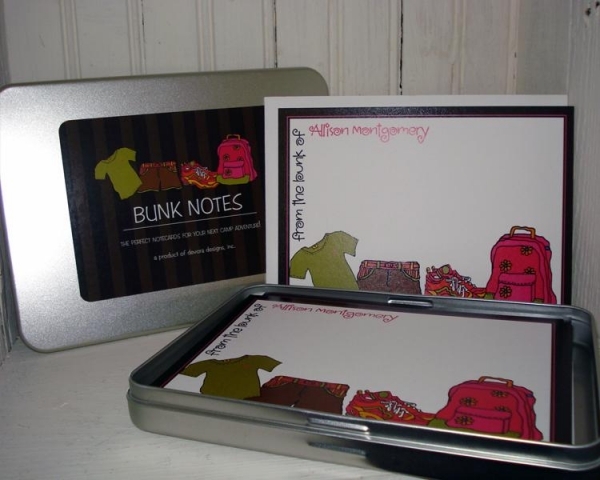 The bunk notes include 5X7 note cards and envelopes, nicely personalized and packaged in sets of 25; all in a real cool tin can. Put them in your kid’s backpack as they leave for camp or even on their way to Granny’s house. Throw a book of stamps in the tin can and they’re all set to go. This new stationery line comes with 1000’s of designs. Yes 1000’s! So you can personalize thank you notes, invitations, note pads, and even dry erase magnetic bulletin boards called Magulletins! 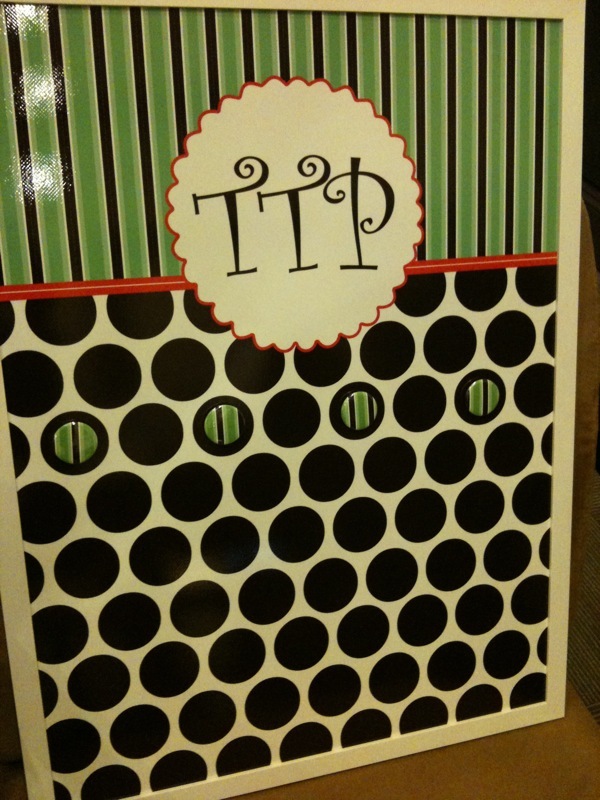 Some really cute stuff, for that young writer who just needs their OWN stationery to write more often. I couldn’t resist the Magulletin, so I personalized one for myself…now where to put it! Next Post Live in zip code 60010?